HEY THERE, HI THERE NEIGHBOR, IT'S GREAT TO SEE YOU. WE WOULD LIKE TO ANNOUNCE OUR NEW WEBSITE! To all community members who have registered and signed in to the new site: WELCOME! Talk it up, get your neighbors to join. What a great way to stay connected to your community. You should have received a post-card in the mail explaining how to go about getting signed up. If you have pictures of the Coves at Wilton Creek that you believe would enhance the website, please direct, in .jpeg format, to ddble613@gmail.com. We look forward to seeing you on our new and improved website soon. 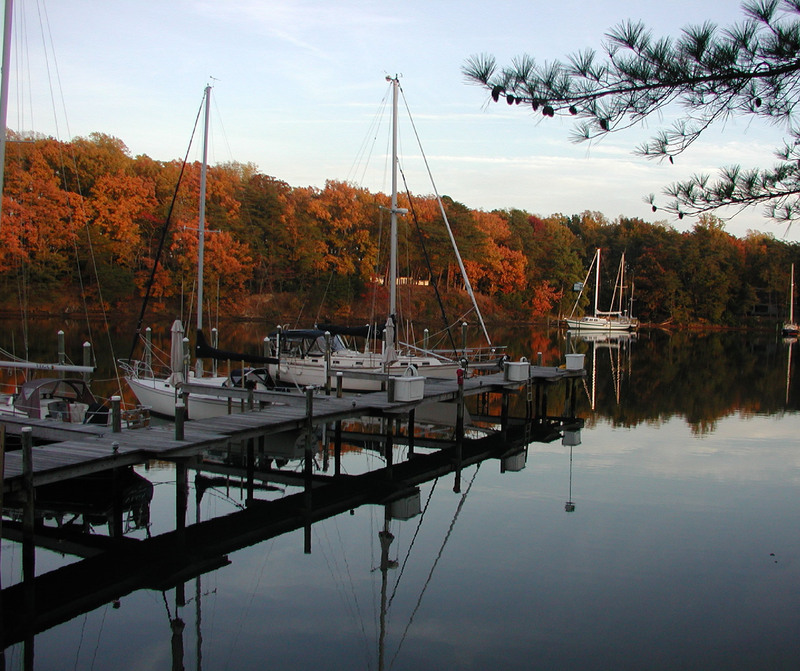 The Coves at Wilton Creek is a waterfront development consisting of 70 single-family homes/lots and 62 condominium units located along on the wooded shores of a deep, well-protected creek in Middlesex County at Hartfield, Virginia. 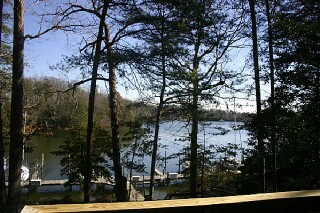 Wilton Creek is just off the Piankatank River and minutes from the Chesapeake Bay. 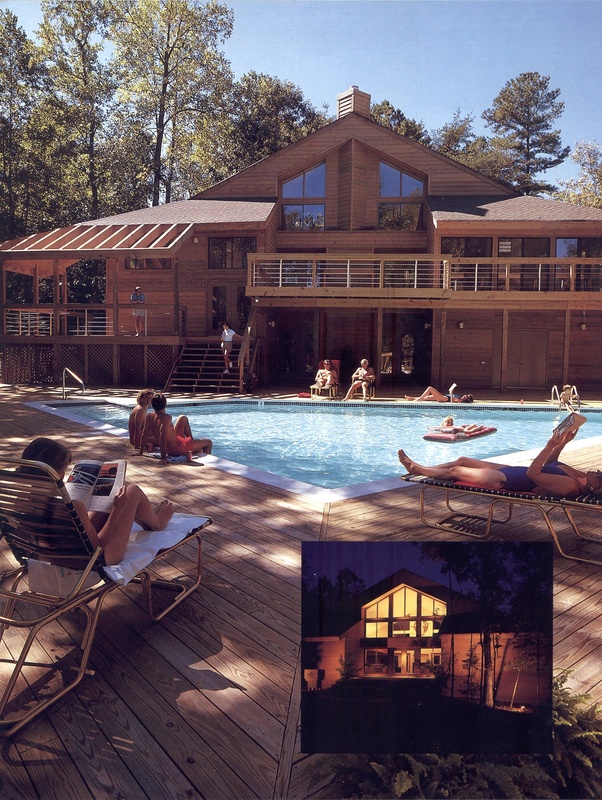 We have a community clubhouse with a pool, exercise room, sauna, and workshop. 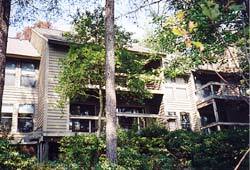 Other amenities include, tennis courts, boat ramp, and boat trailer or recreational vehicle storage facility. 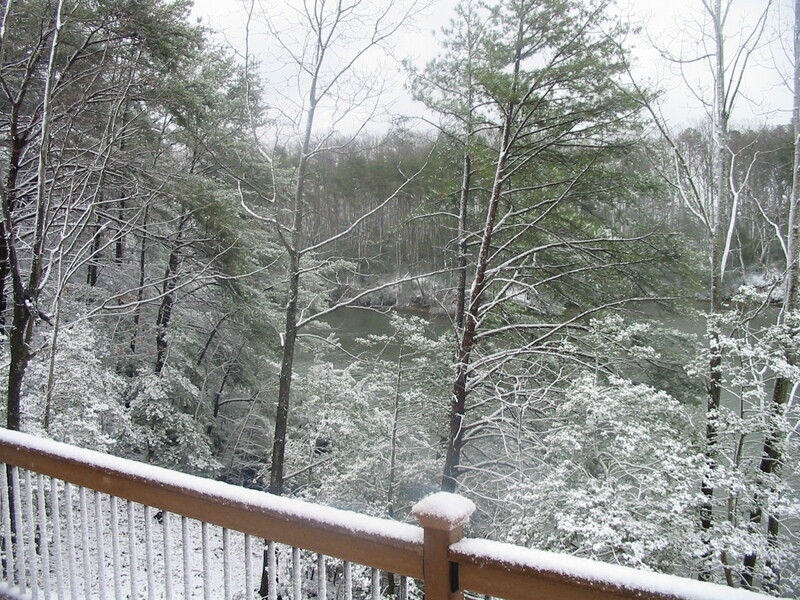 The Coves at Wilton Creek Owners Association is an umbrella association covering all homes. lots and condominiums. 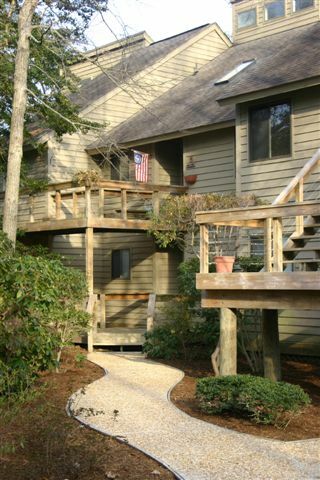 In addition, Heron Point Villas and Mariners Point condominiums have owners associations specific to their needs. Please note our Summer office hours beginning May 26, 2018 – August 31, 2018 will be 7:30 a.m. to 5:30 p.m. Monday – Thursday and Friday from 8:00 a.m. to 12:00 p.m. Copyright © The Coves at Wilton Creek Owners Association 2008. All Rights Reserved.